I'm back again with another blog post. 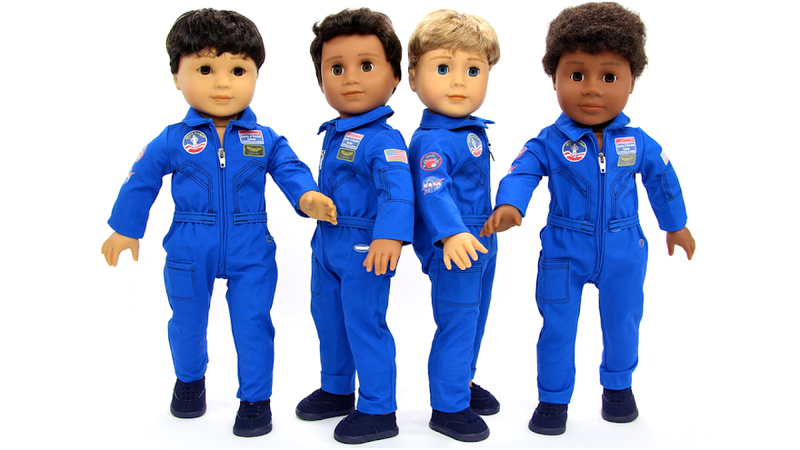 This blog post is on American Girl Spirit's YouTube Channel. American Girl Spirit has just posted an NEW video :) The video is on American Girl’s 2015 Girl Of The Year, Grace Thomas. It is an introduction to Grace's World and her first new experience. The video introduces you to Grace's French bulldog: Bonbon, her mini Dolly: Gracie, and her everyday fashion and accessories. You will also get to see Grace's first new experience, which is super fun and gives Grace a new look. In the picture above, is the lovely Grace Thomas with her sparkling blue eyes, and her long dark hair with side-swept bangs and a tiny accent braid. She also has a sprinkling of freckles on her nose, just like me! Grace is wearing her Paris Welcome Outfit, which looks very fashionable on her. The outfit includes a white top with a sparkly Paris graphics, a pink skirt with a black bow on the front, and gray ankle boots with gathered straps and bows on the side. To add to Grace's fashionable outfit, she is wearing a charm bracelet, which comes many colorful charms from her trip abroad. Grace is also wearing a pink felt beret with an embroidered heart and sequin details that are part of the Welcome Gifts she received from her family in France. The other gifts in the Welcome Gift Set include a box of yummy macaroons, and Eiffel Tower cookie in a cute mesh bag with red ribbon from her aunt’s bakery. A bouquet of flowers wrapped in polka-dotted paper, and three Paris postcards for her to send to her friends and family back home. Grace looks very “Paris” in her outfit. I hope you enjoyed my post. 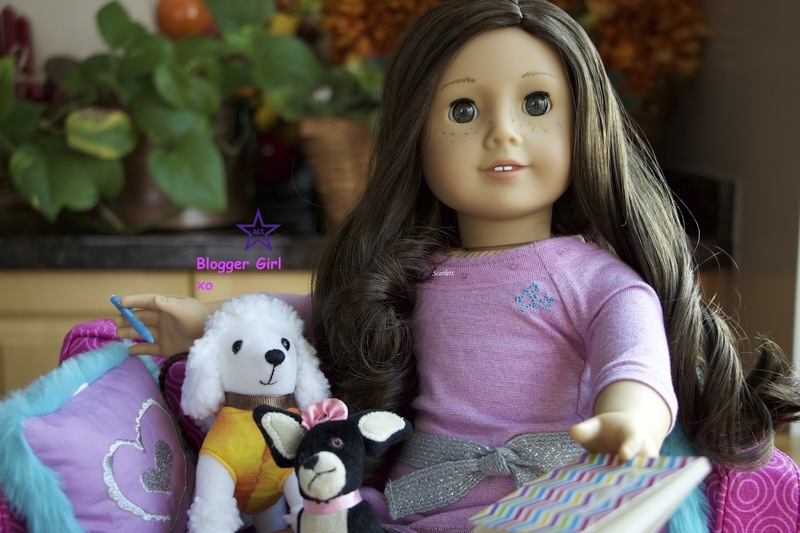 Feel free to leave a comment below on what you think about American Girl Spirit’s Introduction to Grace’s World And Her First New Experience video. Let me know what fun outfits you create for Grace Thomas. In my next post, I will be announcing the winner of Maryellen’s Ice Skating Outfit and Accessories.